The PS Vita was given a price cut from this year’s GamesCom which was in the middle of August. The reduction in price has been in effect for months in Japan where the console has had a strong reception. The console has needed an official price drop in the Western markets, but retailers had cut the price and took a hit to their margins in order to shift units of the handheld console. GAME in the UK is charging less for the 3G version which is supposed to cost more than the Wi-Fi only version which shows that the console needs to shift more units, especially in the UK. It is quite surprising that Sony decided to announce a new version of the console on the 9th of September, less than a month after changing the prices worldwide. 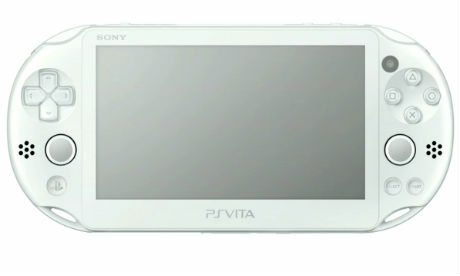 The Vita 2013 edition will have a lower quality screen of an LCD screen compared to the first Vita having an OLED screen which has high quality images. The 2013 edition of the Vita will come in various different colours and have internal memory which is great for having content saved to the console such as indie games, which tend to have smaller file sizes. The console will have a slightly lower price than what is being charged in Japan at the moment of ¥20,000, where the redesign will cost ¥19,000. The upcoming content for the console will be very important in the life long survivability of the Vita. Sony has allowed indie developers to create games for both the Vita and the PS4 which makes it easier to sell if there is cross-play functionality. The new concept of cross-play for PS4 games on the Vita console with complete control is a great way to push units. Sony can create a bundle of both PS4 and Vita to push the cross-play gameplay which will in turn push hardware and software sales. This will have a positive effect on the overall company’s sales and profit margin. Sony also announced the TV version of the Vita, which allows the gamer to play Vita games on their TV with a PS3 controller. 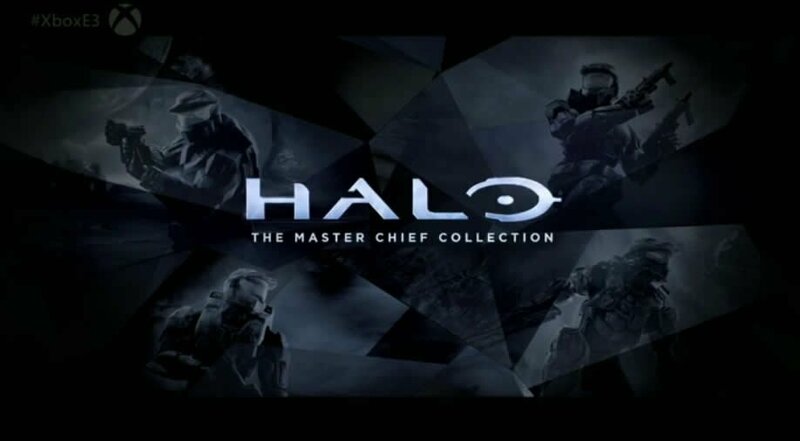 The ability to play these games would allow gamers to experience the games in a different way, but could lead to problems when the game is expanded onto a bigger screen. The games could look outdated and pixelated if they are not scaled properly to a high definition resolution. There will also be a problem with whether or not the touch interface in Vita games will be removed, or coded to work with DualShock 3 controllers. The only way this would work is with the PS4 controller which does have a touch pad on the front but the new mini “console” announced to only use the PS3 controllers. The TV Vita has a low price point which will come bundled with a controller with no games. Both of these Vita’s will only be available in Japan from October for the new Vita and November for the Vita TV. It is still unknown as to whether or not the console will make the journey to other PAL regions and North America.